Join me for this introductory e-Course to help you live better, look better, and FEEL better! 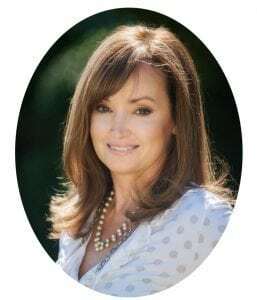 The knowledge you will learn may also help you get into remission and will empower you with tools and strategies to prevent autoimmune flares (setbacks) which can happen. 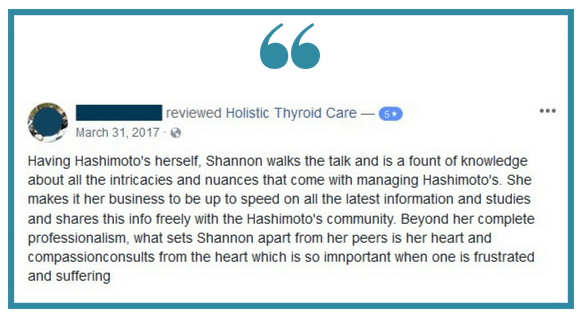 I invite you to enroll in my introductory Hashi's Sister's Autoimmune Thyroid Solutions e-Course. 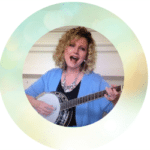 Whether you are newly diagnosed, yet to be diagnosed, or are experiencing a flare in your symptoms, this beloved and easy course was designed for you. 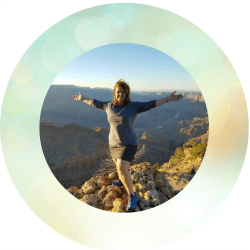 You'll learn the primary areas you must focus on to improve your symptoms, get moving closer to remission, reverse flares in symptoms, and get your life back. After all, isn't that what we all want? 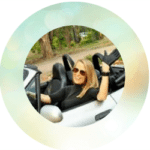 No overwhelming information...just solid evidence-based tools you can implement without the overwhelm of a rigid, over-the-top broad-based and confusing protocol. I look forward to your feedback and what you learned. Wishing you great Hashi health! 3 Lessons are included with each module - a total of 18 lessons! 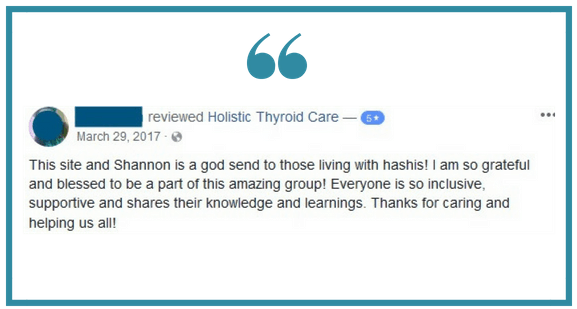 The Hashi's Sister's Autoimmune Thyroid Solutions e-Course is organized into 6 modules with 3 lessons in each module. The information is concise, clear, and easy to digest. 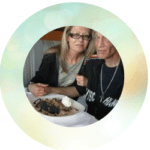 My intention was not to overwhelm you with over-the-top protocols, but instead I wanted to empower you with bytes of information centered around the pillars of Hashimoto's and thyroid health that you could easily use and apply right away. Each lesson has a suggested action plan; however, you may always (and should) utilize what applies to you. Currently, the course is delivered via email correspondence for your convenience. Each module is password protected and thus you will receive your password in the introductory welcome email. Also included in your welcome email are a few assessment forms you'll want to be sure to download and save for your personal use and/or to share with your doctor. Beginner's Introductory Course Only $49.00!